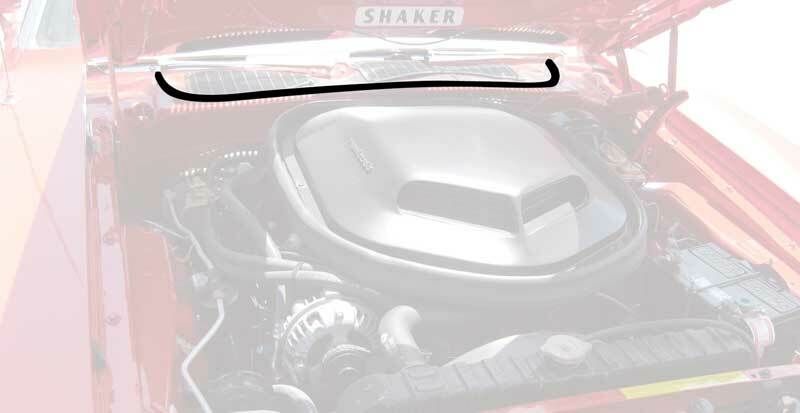 Reproduction of the original hood to cowl seal weatherstrip for use on 1970-74 Mopar E-body models. 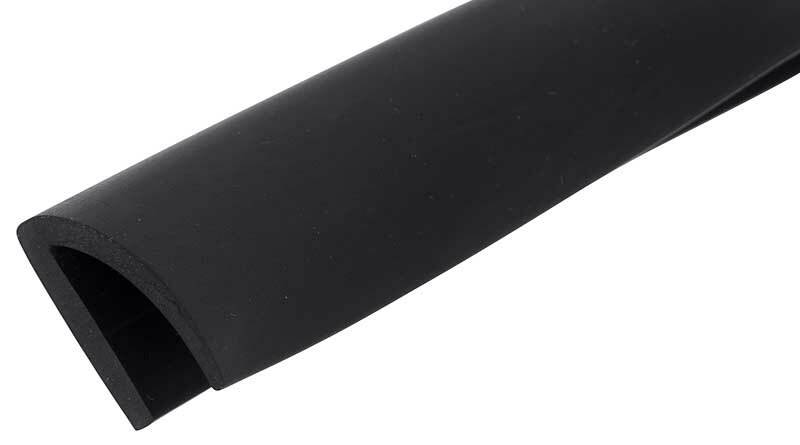 This weatherstrip will help keep water and dirt out of the engine bay by sealing the area between the cowl panel and hood. This reproduction is manufactured in the correct configuration allowing the seal to fit tight between the cowl panel and the hood. 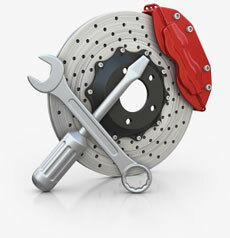 Fits the E-body applications listed below.